Contact Information - CMM Inc.
Canadian Measurement-Metrology Inc. founded in 1986, has from its inception focused on coordinate metrology. 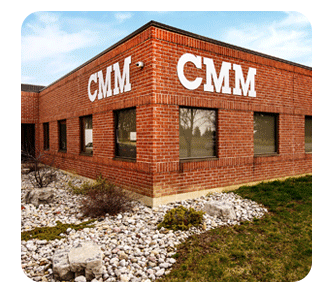 Today CMM has evolved into North America's foremost independent measurement solutions provider. Drawing from an incredibly adept and knowledgeable personnel base CMM offers you unprecedented insight and problem solving capability. Note: Our Mississauga office is closed on April 19th (Good Friday).